The Your Space Living design studio is located in Llantwit Major, which is part of South Wales’ Heritage Coast. This is a beautiful corner of the world and I love being here. We have a spectacular stony beach about a mile from the town centre. It’s quite secluded. So you'll need to know it’s there or follow the road signs carefully. But, when you find it, you’ll be impressed. Despite the lack of sand and a promenade the influence of beach life can be seen throughout the town of Llantwit Major. Surf style is everywhere and the boutique clothes shops display fashions that wouldn’t look out of place on Venice Beach. When the sun is shining, you could be excused for feeling like you actually were strolling through that famous Californian Beach town. I meet many people who have injected the beach style into their homes. 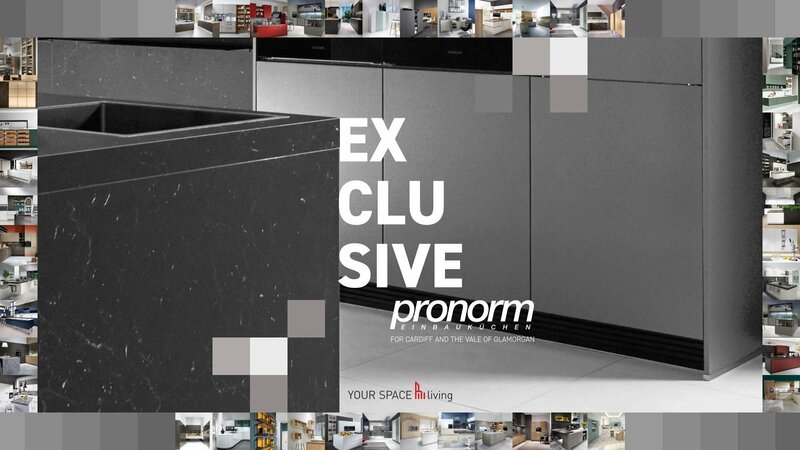 That desired look extends to their amazing kitchens. 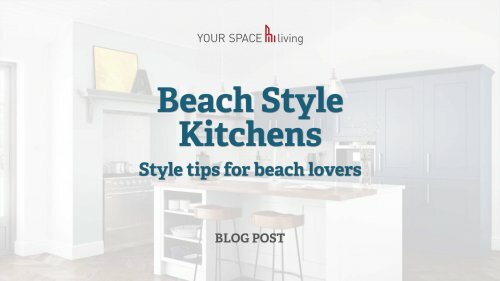 In this blog post I'’ll attempt to pass on a few tips that you can use to create your own beach style kitchen. A popular route to to the perfect look is achieved by using natural wood finishes and painting older cabinets in lighter shades. Unfortunately all kitchens have a life span and, sooner or later, you’ll need to replace old cabinets and stained worktops. Seeking out reclaimed furniture and materials can lead to amazing results. But it’s not all plain sailing. Reclaimed surfaces don’t offer any guarantees. They can be difficult to maintain and might lead to hygiene issues down the line. Another option would be to explore the modern kitchen route. This way you'll benefit from the latest technology, guaranteed materials and beautifully crafted finishes. All it takes is a bit of thoughtful design and that’s where I come in. Modern kitchens don’t have to look stark and uninspiring. You can create a warm and timeless room that looks as authentic as an Oscar winning performance. I won't overwhelm you with too many ideas and concepts. Let’s simply look at three obvious areas that are important to every kitchen and offer up some suggestions. When it comes to Coastal Kitchen cabinetry, white and light is the way to go. If you choose pure white, you can contrast it with a spectrum of blues to add the nautical feel. And wherever there’s blue, you can combine splashes of complementary yellow. Here’s an important tip. If you look at a designer’s colour wheel, you’ll see that blue is positioned almost directly opposite the yellow. Colours that are positioned on opposing sides of the colour wheel will always work well together. They are called complementary colours. The concept of complementary colours isn’t exclusive. Feel free to add more variety. The beach style pallet is as free as the ocean itself. I always recommend a selection of “easy to care for” plants to add some green. Nature is a vital aspect of the beach style. Adding vibrant green plants such as Aloe Vera, snake and cactus, will complete a pallet that reminds you of warm sunny days at the beach. There are no dos and don’ts. You can go for whichever style takes your fancy. For me, the modern shaker door is an ideal choice. This simple design works well in any home. The shaker is a classic door that never goes out of style, so you’ll be "future-proofing" your property at the same time. As always, be sure to choose a quality manufacturer and go for hardwoods such as Oak and Ash with a luxurious painted finish. If you are on a budget, you could go for a vinyl coated shaker door. But I would say “buyer beware” because you can leave yourself open to delamination with the cheaper brands. Wooden worktops are popular in many coastal kitchens. But they can have issues with maintenance, staining and hygiene. If you want a hassle free option, why not consider a modern laminate in a faux wood effect. 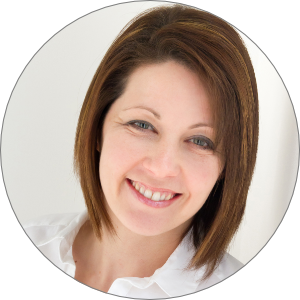 There are some fantastic products on the market that look and feel completely authentic. If you're after a stone worktop, then look no further than the Dekton® Industrial Collection. This stunning range of worktops by Cosentino® offer stylishly distressed patterns on one of the toughest surfaces available. “Trilium” is my personal favourite and it would add a modern twist to an amazing Coastal Kitchen. A great deal of effort goes into the perfect design. 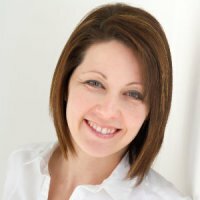 I spend weeks with my clients exploring options and before finding the perfect design. 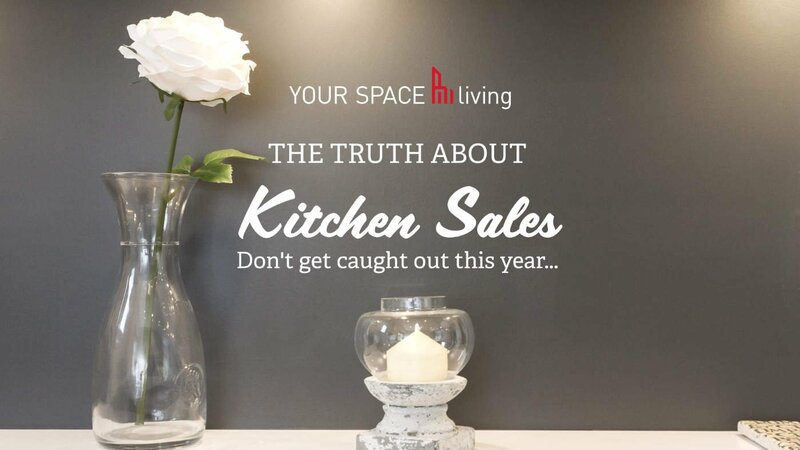 This short blog post can never hope to cover all the elements that go into a new kitchen. If this has wet your appetite, why not get in touch. I have two decades of professional experience in furniture design and a proven track record for amazing results. So drop me a line today and together, we’ll make your space special. 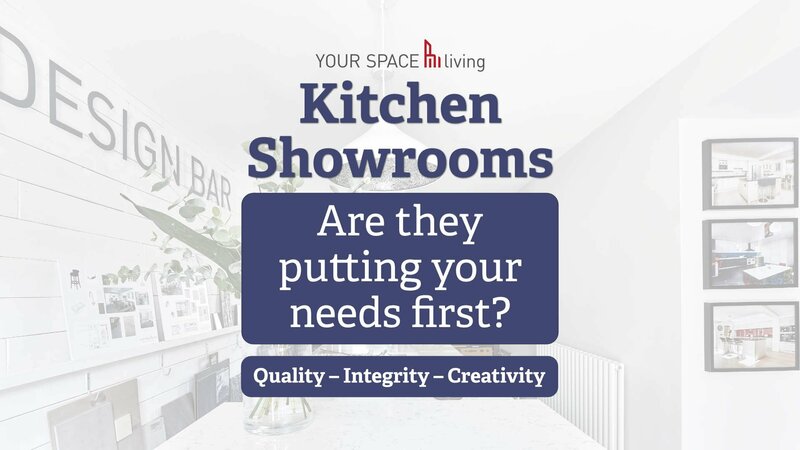 Kitchen showrooms should deliver on QUALITY, INTEGRITY and CREATIVITY. The reality is a different story.